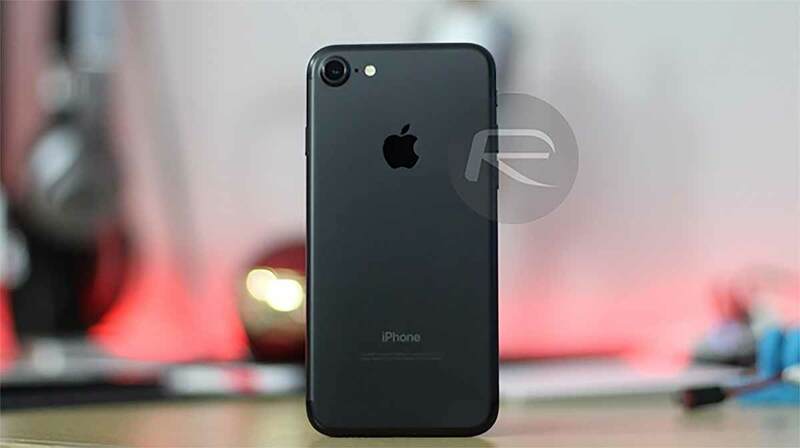 The ongoing argument between Qualcomm and Apple has seen some iPhones banned in China, and with some patent infringement claims relating to software that some iPhones use, Apple has said that it will be releasing a new software update, specific to China, that will remove any infringing code. Apple said in a statement to Reuters that the software update will roll out next week. The injunction that Qualcomm was granted earlier in the week was related to two patents that do not relate to iOS 12, meaning currently shipping iPhones are not impacted. However, it’s not clear what this new software update will be, or why it is required if iOS 12 is not affected by the patents Qualcomm is claiming was infringed upon. Qualcomm has since sought to add the iPhone XS and iPhone XR to the previous ban, so there it would appear that iOS 12 may also be impacted in some way, which means we could also see iOS 12.1.2 come out early next week for just about every iPhone out there. Nothing appears quite as clear as it could be with this case, and it looks set to rumble on. 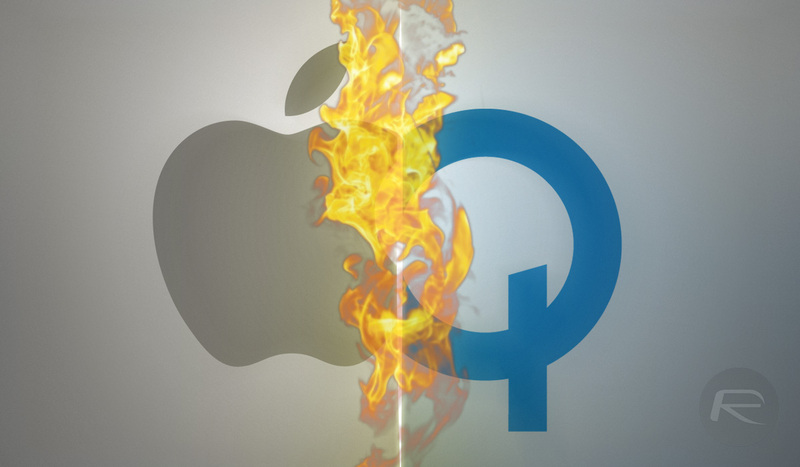 Both Apple and Qualcomm have seen their relationship sour of late, and Apple is in the midst of moving its modem business away from Qualcomm and is instead giving it to competing Intel. This may be to the detriment of users in the short term though – Intel’s modems are generally not as capable as those offered by Qualcomm. Interestingly, we also have news that Apple may be looking to design modems in-house. China should not let that happen. Fruit company is finished once for all. 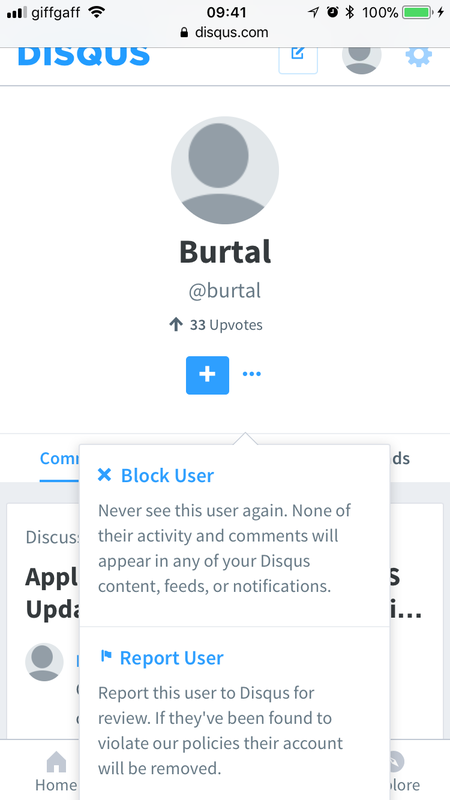 Is it possible to put a user under ignore ? Your mom must have gotten slammed down on the ground stomach first when she was pregnant with you. The most hated person on this website. What an achievement. Don’t you have viruses to cleanse?